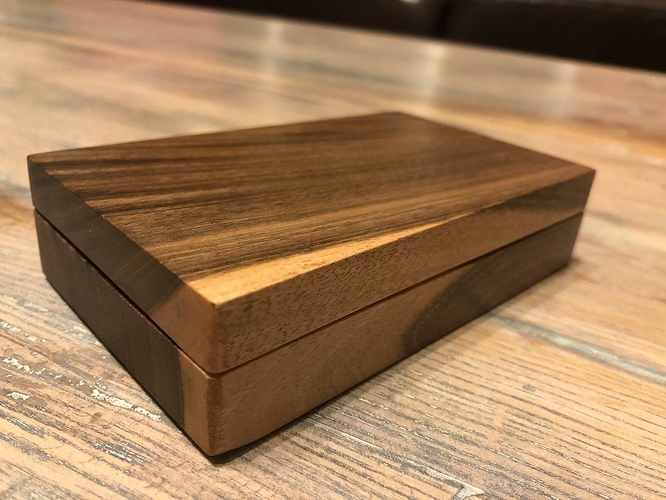 I have posted a set of three tutorial videos on YouTube that cover using Carbide Create to make wooden boxes. 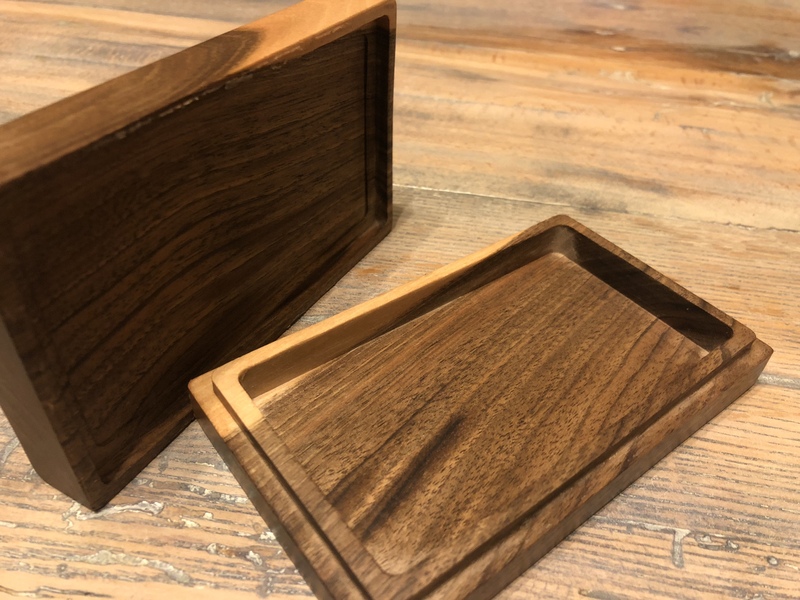 These are designed to get a novice user up to speed on creating things on the Shapeoko using the included Carbide Create and Carbide Motion software. 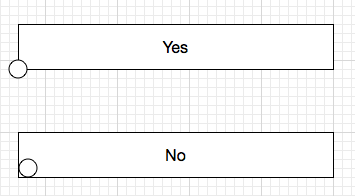 Hopefully new users will find these helpful. I just watched all 3 videos and found them great.I’ll definitely be trying these out as I am keen on box making on my lathe and want to try the CNC option. So glad to hear they were helpful. I came to the CNC from lathe work as well. Also a big fan of boxes and Richard Raffan’s work. Excellent videos, John! Even though I don’t use Carbide Create currently, it was very helpful to see your process. I just got my laser engraver attachment set up yesterday, and now I’m eager to build a box like yours and laser engrave the top. Thanks for putting these together. Thanks so much. I am glad it was helpful. Please post your results with the laser engraver. I would love to see how it looks. Did you get the J Tech Photonics? As soon as I get something built and engraved other than test pieces I’ll post to the gallery. I bought the 10W laser from Endurance Lasers. George, the owner of that company, has been very helpful in getting it set up. Right now it’s just zip tied to my router, but I’ve ordered an upgraded linear Z axis from MrBeaver and will be building a laser mounting bracket for it once it arrives. Awesome thank you for posting these videos!! John I am trying to run this project I tried a box in a piece of scrap MDF and it worked great. 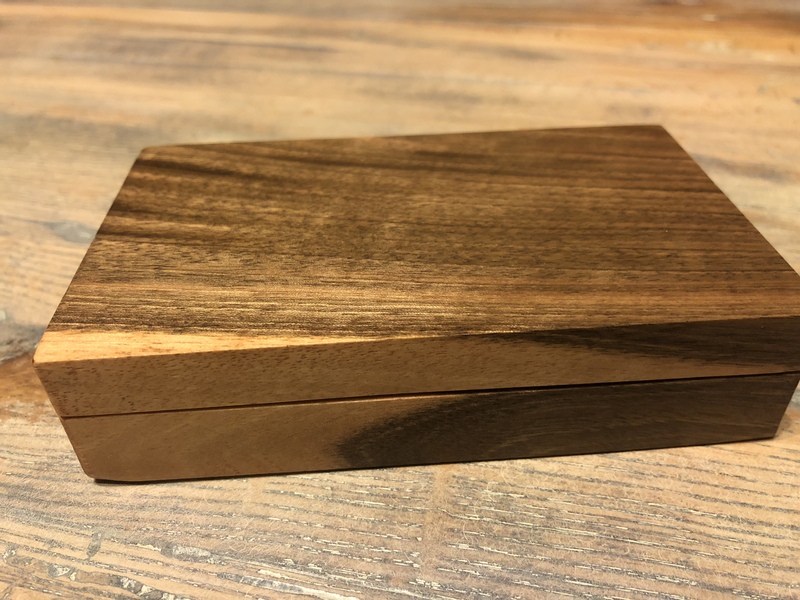 However I then tried to cut boxes in Curly Maple and the project started cutting off center of the stock so that the wall on one side of the box was super thin. Today I created a brand new file and leaving 1/4 inch of material on either side of the outside box walls and on the bottom lip tool path it began cutting on the edge of the stock. IN my design the boxes are perfectly aligned to the stock. I have attached a photo of my first cut, and the G code as well as the design file. I would appreciate any help! Thank you all in advance! When you first align your tool on the workpiece are you aligning the center of the bit with the corner, or the edges (see attached). You want to align the center. Make sure that the stock is positioned straight along the x-axis by placing the bit against the bottom edge of the stock and jogging it down the length of the stock. Those are the two things I can think of off the top of my head. I only have a standard Shapeoko 3 so I cannot run the gCode. Hope this helps and if I think of anything else I will pass it along. Thanks John, I appreciate the tips, I think I am using the center of the bit but I will pay more attention to that this evening when I try this again. I had been using a straight edge butted up against the front rail of the shapeoko to align the stock but I am really still in a pretty steep learning curve. By the way I am also a woodturner! Thanks again, I will post if I get better results. Always nice to talk with a fellow turner. Let me know how it goes. 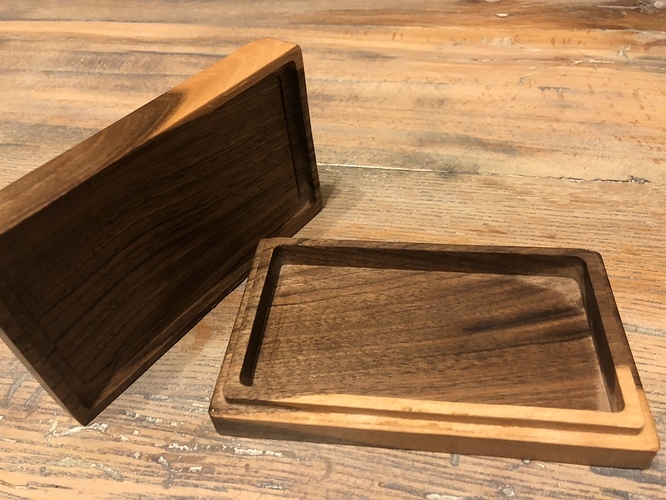 Here are a couple of pics of my first mostly successful box! Thanks again! Very nice! I am glad I was able to help. awesome work on both the Videos and the first box!